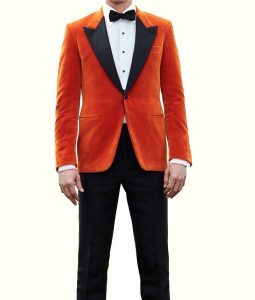 We present you the outfit directly adopted from your TV Screen. 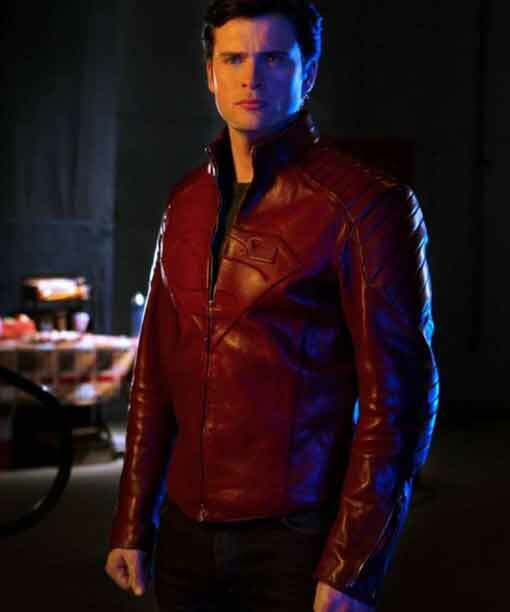 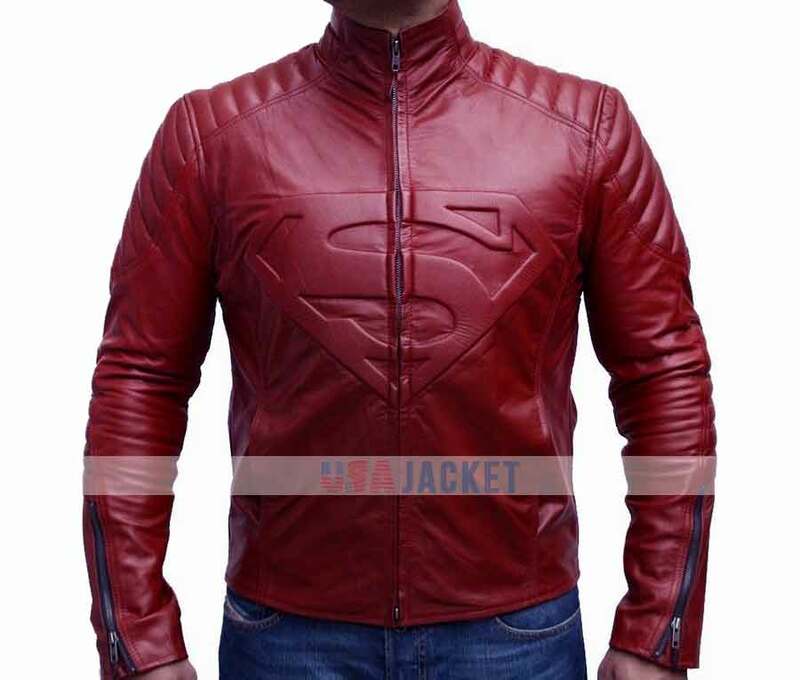 The Superman Smallville Jacket is the eye-catching meek apparel that is introduced by Tom Welling as Clark Kent. 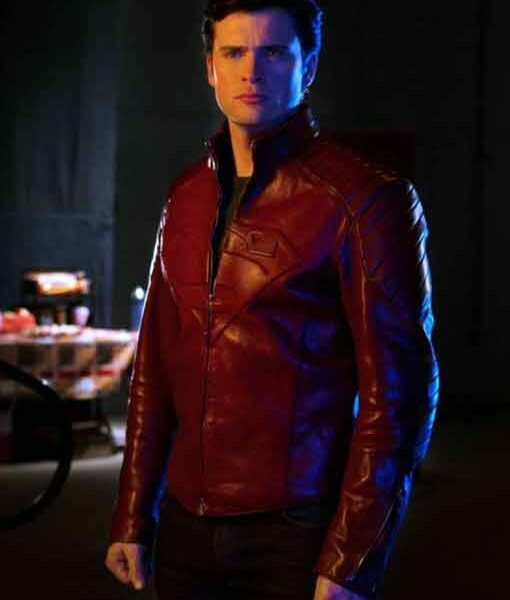 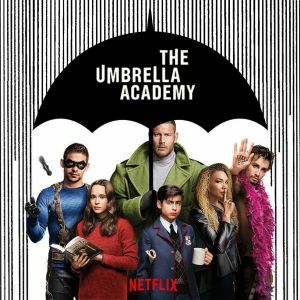 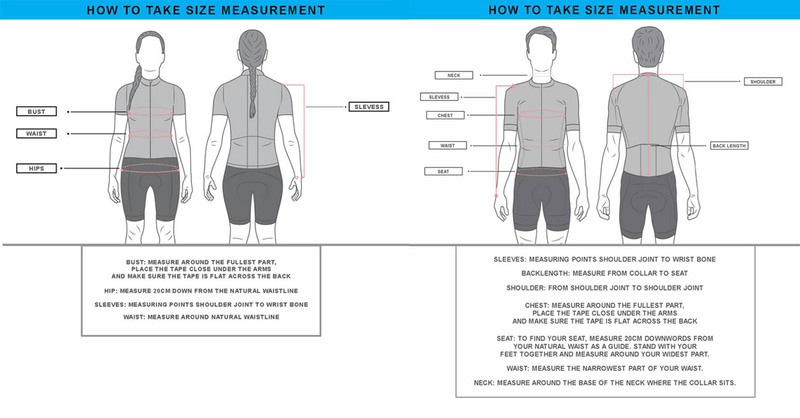 The jacket is fully designed and tailored with its unique feature like in the series. 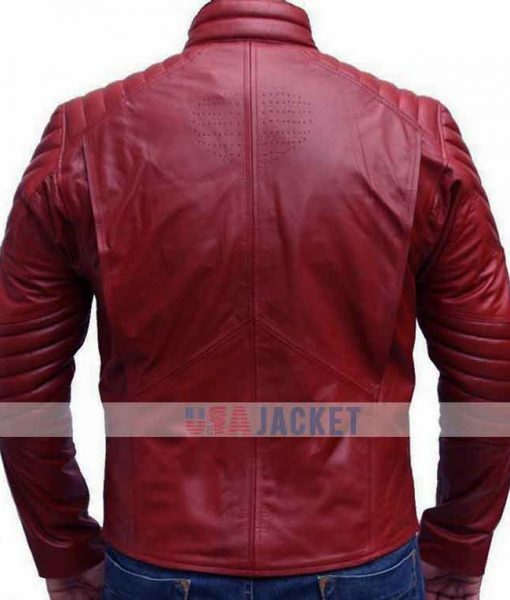 Splendid Maroon Padded shoulder style with embossed “S” logo on the chest is shaped from PU leather material. 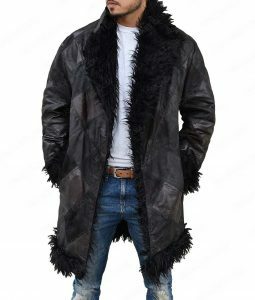 It contains viscose inner for the comfort and inside pocket to carry valuable things. 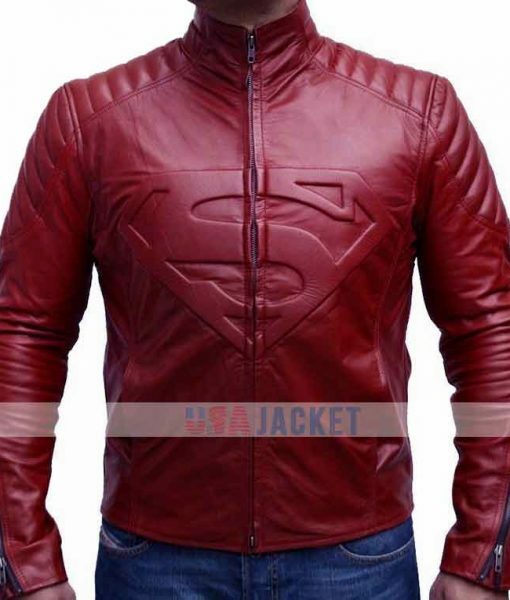 It contains erect collar with front zipper closure and zipper cuffs make Superman Leather Jacket perfect for his fans. 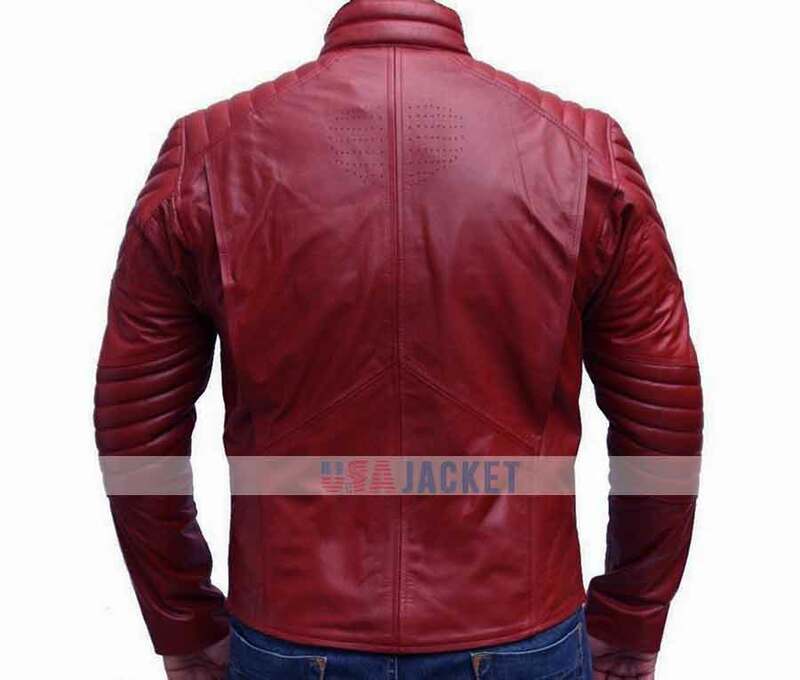 The jacket is faultless wear for casual dressing and useful for community congregations as well.